Swansea City are in talks to bring Crystal Palace midfielder Jairo Riedewald to the Liberty Park in a deal that will see Ghana forward Jordan Ayew moves to the other side. 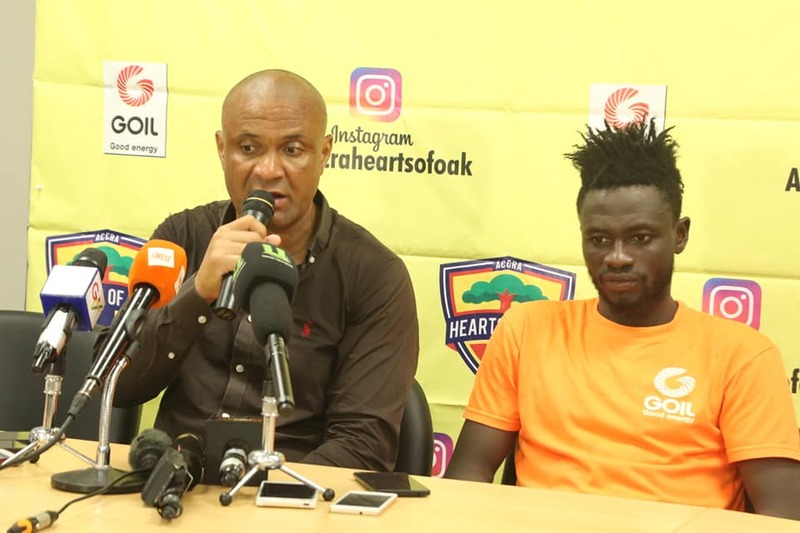 New manager Graham Potter wants to strengthen the team following the imminent departure of the Ghana International, who skipped training today to finalize his move to Crystal Palce. Ayew wants to stay in the Premier League and a swap deal involving Riedewald has been discussed, with the Ghanaian striker valued at around £12m and the 21-year-old Dutchman at around £7m. Riedewald was once a teenage prodigy at Ajax, but made only 12 Premier League appearances at Palace club last season following a move from Holland, with only four starts. 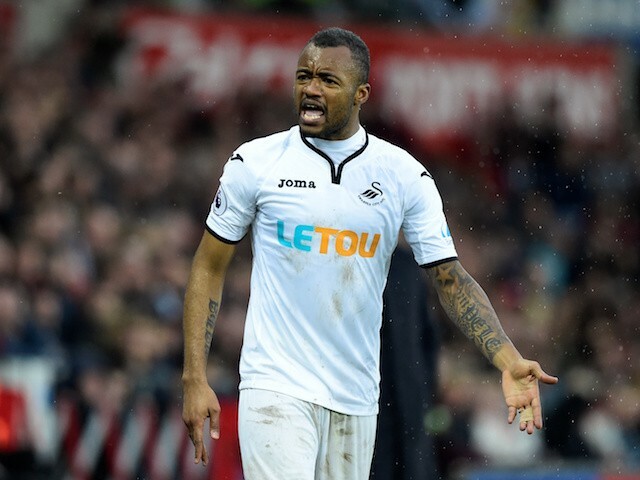 Jordan Ayew was the Swans’ top scorer last season with 11 goals and at one point appeared the man most likely to save them from relegation. The 26-year-old,who joined Swansea from Aston Villa in January 2017, has two years remaining on his contract at the Liberty Stadium. His senior brother Andre Ayew has also left the club on a season long loan at Turkish side Fenerbache.